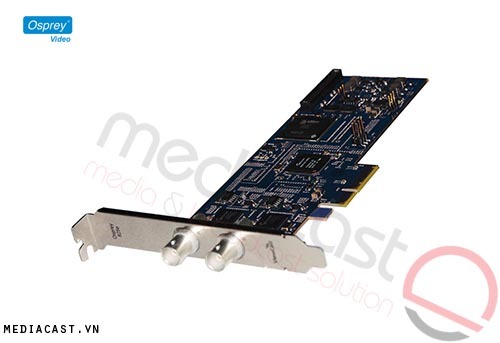 The Osprey 230 Analog Video Capture Card is designed for streaming professionals. 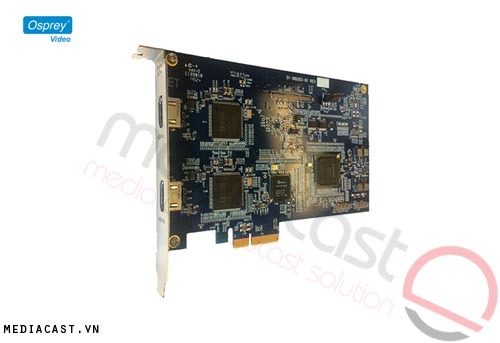 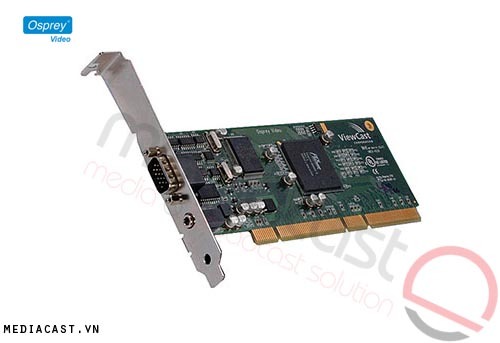 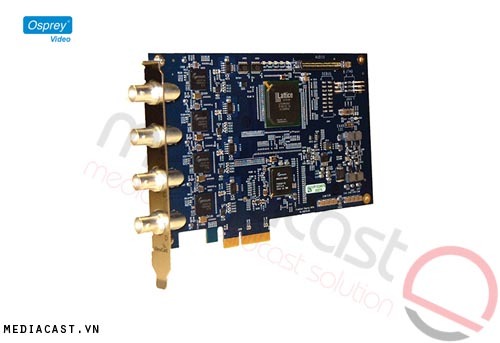 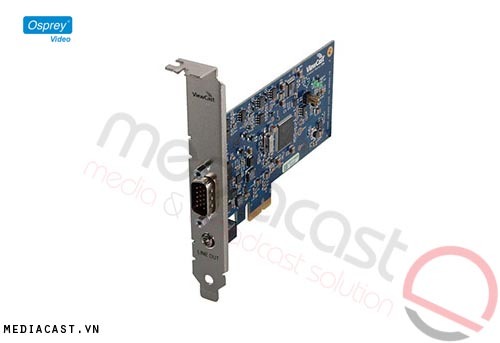 This PCI-X analog capture card is suitable for broadcast professionals and global OEM systems integrators. 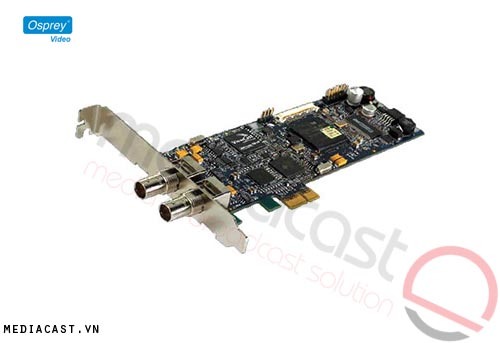 With its composite and S-Video inputs and professional balanced audio features, it's the card of choice for high-quality, reliable video capture. 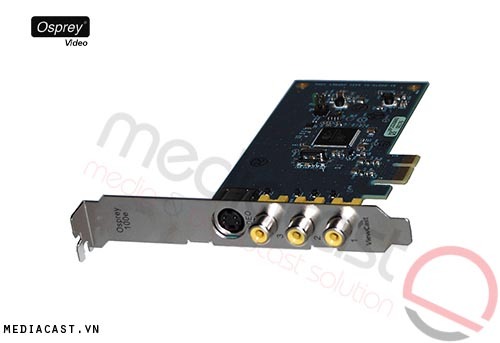 When used with the SimulStream driver enhancement software (sold separately), this card lets you feed audio and video to multiple encoders at the same time. 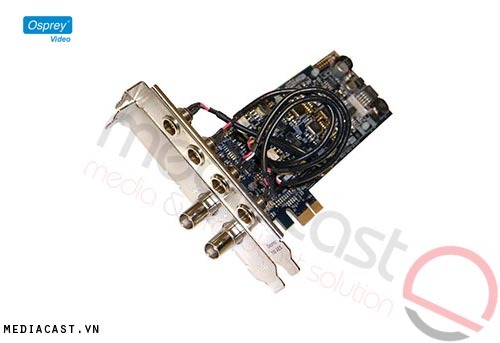 It also allows you to create multiple streams of the same type with completely independent settings for sizing, scaling, logos, and bit rate. 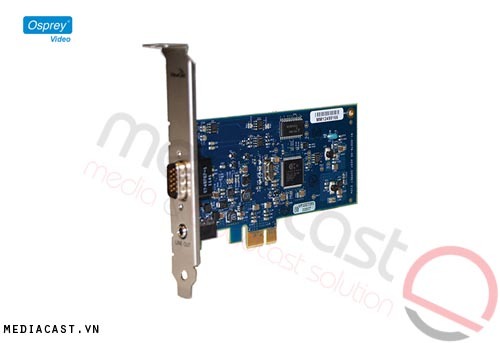 The Osprey 230 Video Capture Card works with popular video capture and encoding applications to provide maximum flexibility in meeting the requirements of your unique application. 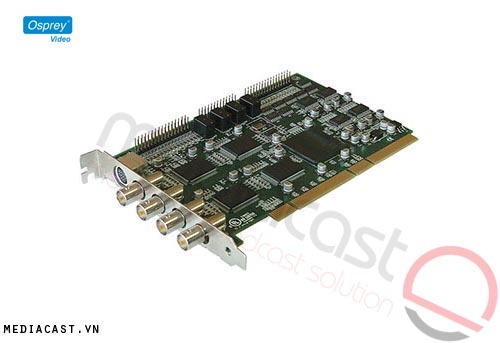 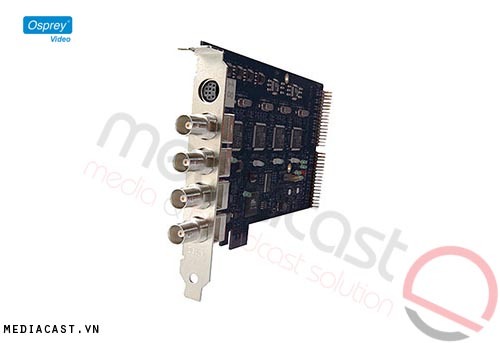 The Osprey card can be used in a variety of broadcast, commercial, and industrial applications.